by gillian claire: Toddler Boy Valentine's Day Style! This is Asher's last year wearing toddler size clothes and it breaks my heart a little! I am all about Valentine's day themed everything and wanted to pop in to share some of my favorite little boy finds this year! P.S. All of the Valentine's clothes are 40% off right now at Gymboree + Crazy8! Have you found any cute little boy Valentine's clothes this year? I just think boys clothes are so cute! Awesome picks. Super cute outfits! I don't have boys but these styles are adorable! we love gymboree! I have been trying to figure out some awesome outfits to get for my little man for this week, these are perfect! So adorable! Love those tees!! These are so cute! I love those pants! I was a crying mess when Mason outgrew the toddler section! Moving up to the big boy clothes section was a really big deal. I love everything you shared here. 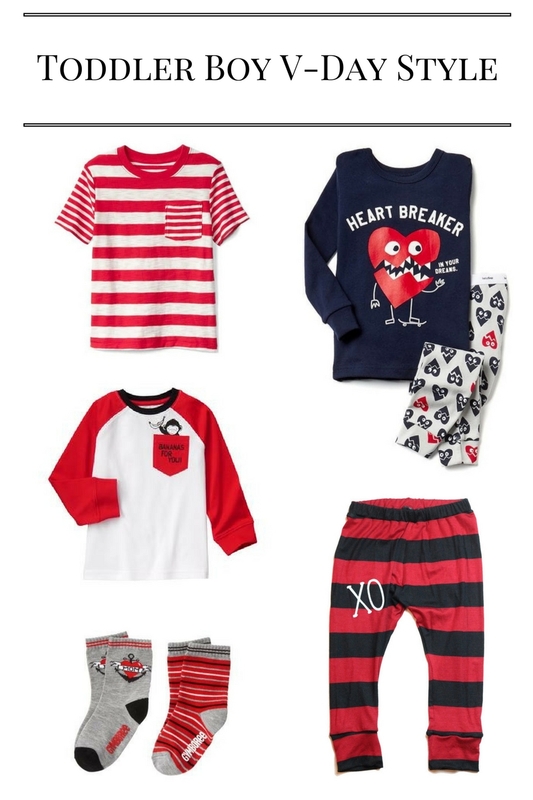 I love it all but those heart breaker pjs are adorable! Those pants are so cute! I love boys fashion! Great picks!